We all seem to gravitate toward green home projects. Over the years I’ve completed my fair share of home improvement projects, doing all the work myself; however, like many aging baby-boomers, I’m getting a little bit too old and, in my particular case, too cranky, to keep it up. So, I now hire contractors to do the work. 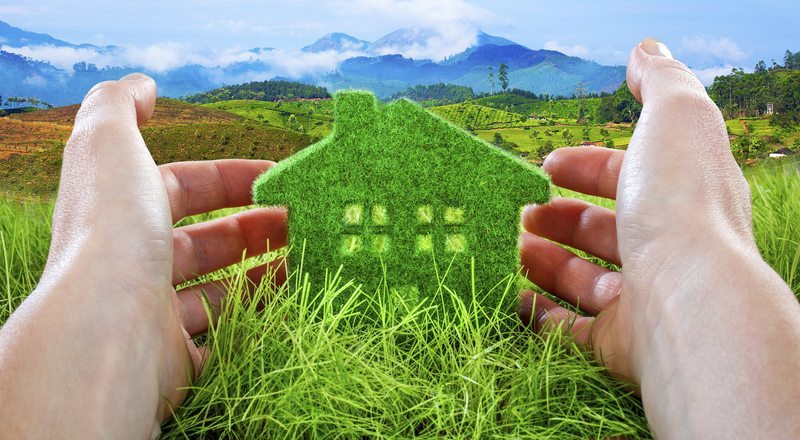 An important consideration to me — which has evolved into a huge movement in the United States — is to try to incorporate environmentally friendly products and green ideas into my home improvement projects. I see no sense in adding to the pollution already abundant in the world when there are affordable green solutions to traditional building practices. 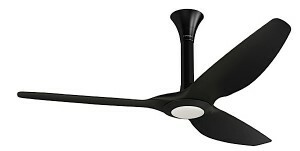 I’d like to share with you a few ideas about how you can make green home improvements, without breaking the bank. Best of all, your green projects will promote healthy living for your family and our planet. 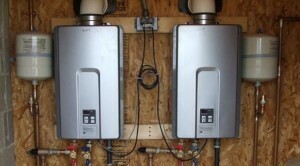 Tankless water heaters are either gas or electric and can be installed inside or outside of your home. Electric tankless water heaters cost less, but gas is more cost efficient. Tankless water heaters heat water on demand, so you aren’t wasting energy by continually heating 40 to 50 gallons of water when you aren’t using it. You will never run out of hot water with a tankless water heater. You can buy tankless water heaters that heat water in just seconds. 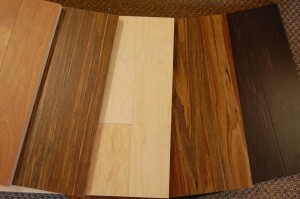 Lots of people think bamboo floors are made from wood, but bamboo is a grass. It grows quickly, within 3 to 5 years, so it’s a renewable resource. 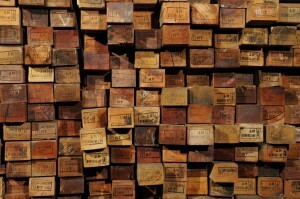 Some bamboo is grown and harvested from Hawaii or China. You can install bamboo with the knots vertically or horizontally. Bamboo is resilient and comes in a variety of colors and shades. It’s easy toinstall bamboo. Marmoleum is the brand name of a type of linoleum. It’s a manufactured product made from natural raw materials such as linseed oil, a binding agent obtained from pine trees (without harming the trees), renewable wood products, ground limestone and jute, which is a plant fiber. Marmoleum floors are stain resistant, do not absorb water and are biodegradable at the end of its useful life. Many utility companies, especially in California, offers rebates and credits to home owners who install solar panels, and you don’t have to be a first time home buyer to qualify. In addition, excess electricity can also roll-back the solar power owner’s electrical meter — in essence, sending electricity back to the utility company — netting home owners a credit. 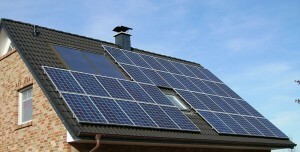 It’s best to install solar when installing a new roof. The best cool roof is white, but light-colors also reflect infrared rays. These roofs remain much cooler than those covered with traditional roofing materials. They work by reflecting the sun away from the roof and giving off heat rapidly. Cool roof materials can made from metal, asphalt or tile, and it’s almost impossible to tell them apart from traditional materials. Nothing is cheaper and transforms a room faster than giving the walls and ceiling a new coat of paint, especially when preparing your home for sale. The problem is paint contains volatile organic compounds (VOC) that contribute to air pollution, smog and respiratory problems. 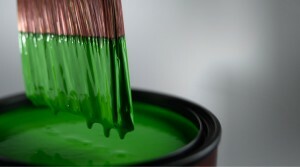 By choosing low VOC paint, you can help to save the planet and end up with a fresh-smelling yet beautiful room.